Air Miles is always one of my favorite rewards programs. Now, Air Miles Mega Miles promo is back. If you use offers at 5 different partners before Apr 12, you will earn 1250 bonus miles. If 3 different partners, you will earn 650 bonus miles. 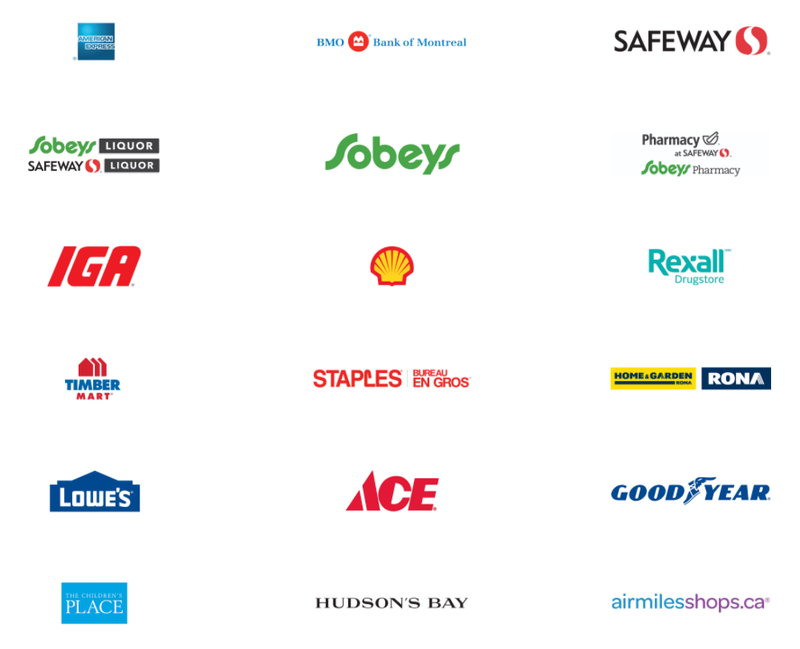 1) BMO Air Miles World Elite MasterCard: Receive 3,000 Bonus Air Miles when you spend a minimum of $3,000 within the first 3 months of cardmembership. 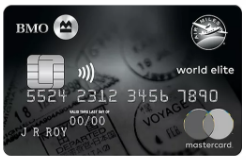 The primary cardholder annual fee of $120 will be waived for the first year (First Year Free). Minimum $80,000 (individual) or $150,000 (household) annual income required. Offer ends Apr 30, 2018. 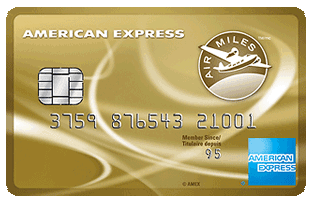 2) AmEx Air Miles Credit Card: Receive 500 Bonus Air Miles when you spend a minimum of $500 within the first 3 months of cardmembership. No annual fee. 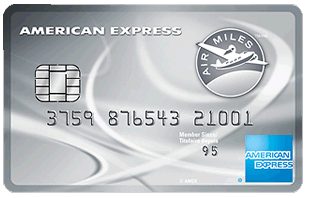 3) AmEx Air Miles Platinum Credit Card: Receive 2,000 Bonus Air Miles when you spend a minimum of $1,500 within the first 3 months of cardmembership. Annual fee is $65. 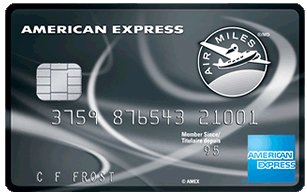 4) AmE Air Mile Reserve Credit Card: Receive 3,000 Bonus Air Miles when you spend a minimum of $3,000 within the first 3 months of cardmembership. Annual fee is $299.